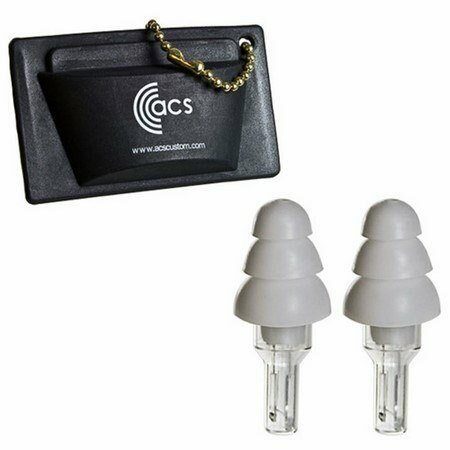 The ACS ER20 is a cost effective, ready to use, one-size-fits-all earplug that closely replicates the ear's natural frequency response. The ACS ER20 is a cost effective, ready to use, one-size-fits-all earplug that closely replicates the ear's natural frequency response. 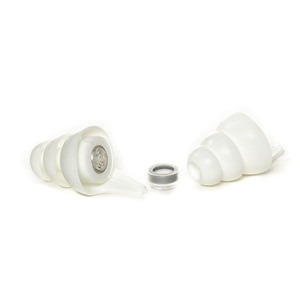 The earplugs reduce sound levels by 16dB while minimizing high frequency roll-off providing high fidelity hearing protection for musicians and users in clubs and concert arenas. 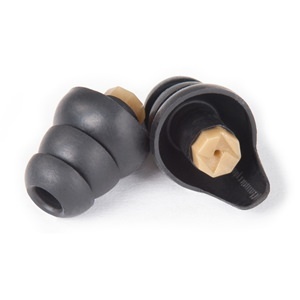 The goal of the ER20 design was the same as for Musicians Earplugs: to reduce noise but preserve sound quality; in effect, to turn down the noise but not muffle voices, environmental sounds or music.